Are you looking for the best ways to update or improve the exterior of your home? One of the major projects that you can undertake is installing a new driveway. Apart from creating a pathway in your compound, the new driveway will also give you a smooth driving surface for your cars. One thing you need to understand is that driveways are usually subjected to a lot of pressure, and the rate of tear and wear is higher than what you expect from foot traffic. We can attribute this to the friction and weight that the vehicles of different descriptions generate. Concrete driveways aren’t limited to slate grey colors and flat slab finishes. You can dye your concrete driveway any color to provide a unique and eye-catching addition to your home. 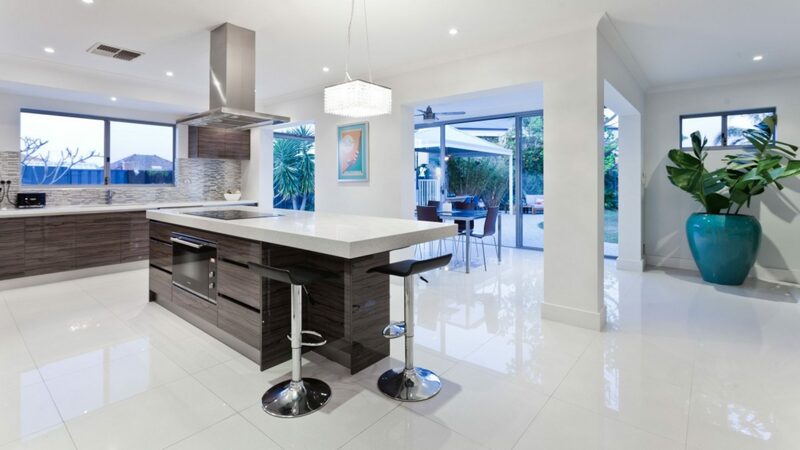 You can also polish and texture the concrete for additional design flexibility. The implication is that concrete is more versatile than all the other driveway materials. You can also pattern-stamp the concrete material so that it can look like brick, cobblestone, and tile among different patterns. 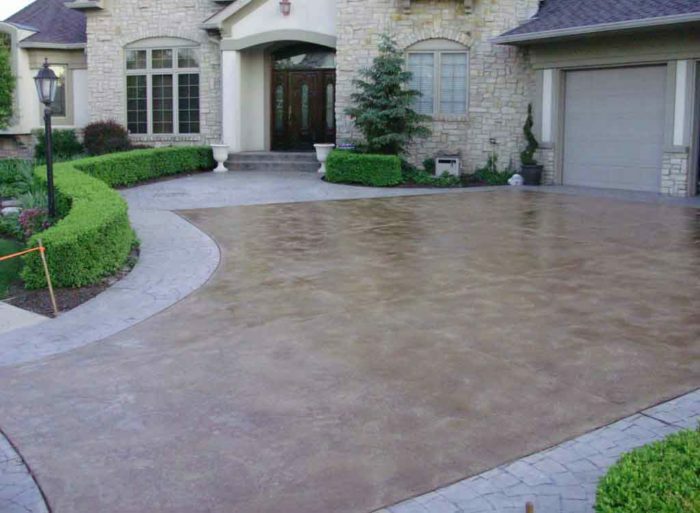 Given that you can stain concrete in a broad range of colors, the concrete driveway will enhance your curb appeal thus adding warmth and character to the overall appeal of your home’s exterior. Whether you own a subcompact car or large SUV, the weight is hundreds or even thousands of pounds. The concrete material is highly functional especially when you are looking at the long-term structural strength and integrity. No wonder you will find most bridges, roadways, and parking lots built from the concrete material. Concrete driveways can last you for a minimum of 30 years and require minimal maintenance. Concrete driveways need replacement, refinishing, and repair less frequently than asphalt and gravel driveways. Besides, the concrete material does not need resurfacing or resealing, and it is easy to clear snow and dirt from it. Concrete is one of the cost-effective options for making driveways. Concrete does not have the cheapest installation costs, but its maintenance costs are too low. Therefore, concrete driveways become a cost-effective option in the long run. Homeowners get this as an additional option because the material can reflect light. Therefore, you will need less electric lighting to keep your home fully illuminated especially during the night. This property may also deter intruders. Concrete will also stay cool even during the summer because of the light color. It is relatively simple to maintain concrete driveways because you can use water and mild soap to remove all the stubborn stains. You can also scrub the surface using the dry granular cleaner if you want to remove stubborn stains. However, if you decide to go for the polished concrete driveway, you can apply the tropical sealant regularly to protect the finish. You can also restore the lost luster and shine through buffing. One of the most significant ways of adding value to your property is installing a concrete driveway. The inclusion is useful if you are planning to re-sale the property in the future. SoFlo Contracting is an innovative company that has been installing high-quality driveways in the region for several years. The company has concrete driveway specialists who produce attractive, durable, and strong driveways in the area.